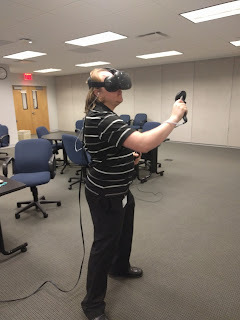 Today I had the opportunity to bring my HTC Vive into work with the new gaming rig. 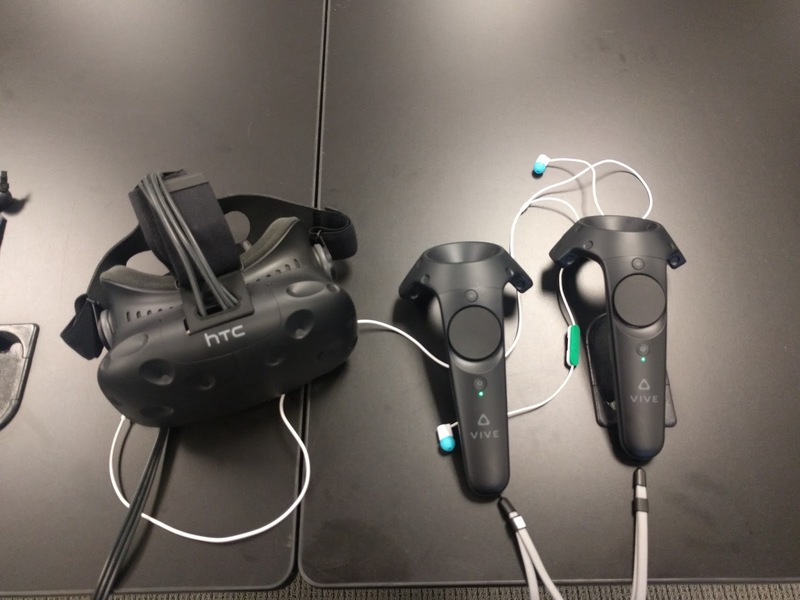 There are great number of educational resources in the Steam store including InCell VR and InMind VR (for use in Science and Biology classes), and Tiltbrush for use in an art class. 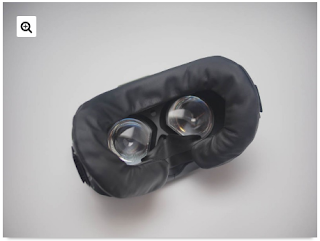 If you are using and HTC Vive in the classroom you may want to use these covers to prevent the transmission of germs. 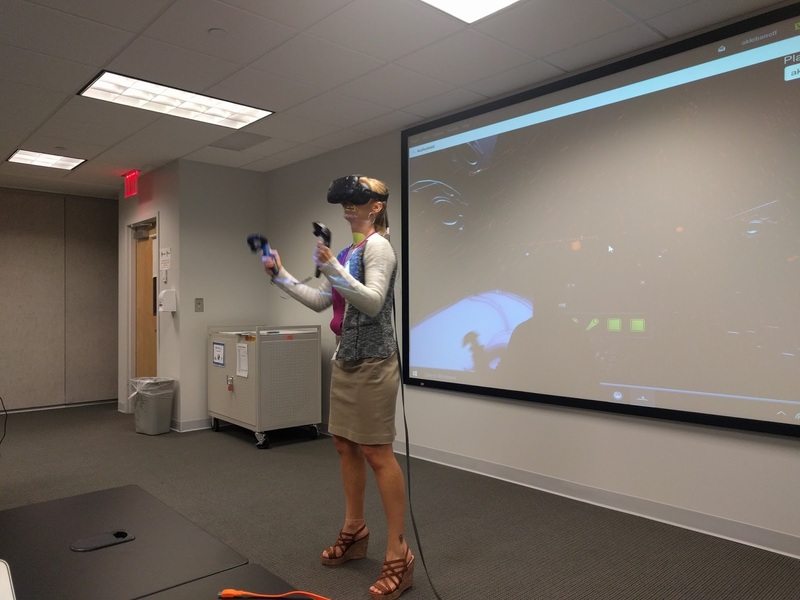 Virtual Reality Therapy (VRT) is actively being used to, "treat addiction, phobias, and anxiety disorders, among other mental health problems." If the HTC Vive is too expensive for you, then take a look at the Google Cardboard and some of the Curricular applications that can be integrated here. As VR continues to grow and become more main stream, we will see products like Opto (a more expensive version of Google Cardboard WITH sound), Google Daydream a platform for mobile VR, and teachers seeing methods that this can be used in the classroom. Overall, this is the year of VR and there are great possibilities that are coming down the pike regarding HTC Vive, Samsung VR, Oculus and Google Cardboard. The possibilities are endless!